Can there possibly be any finer destination for gourmet lovers than Bordeaux? With world-class wineries wherever you turn and a culinary tradition to match, this is about as good as it gets. 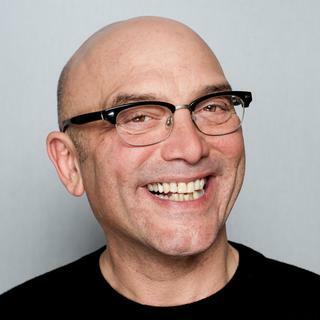 On this spectacular river cruise, wending its way through the glorious countryside of the Medoc and around, you will be joined by two special guests perfectly placed to help you get the most out of an appetising journey: the Masterchef presenter Gregg Wallace and Steve Groves, a former winner of Masterchef: The Professionals and one of the country's best chefs in his own right. You will be put through your paces on a special plating challenge - judged by Gregg himself - and enjoy talks from both men. 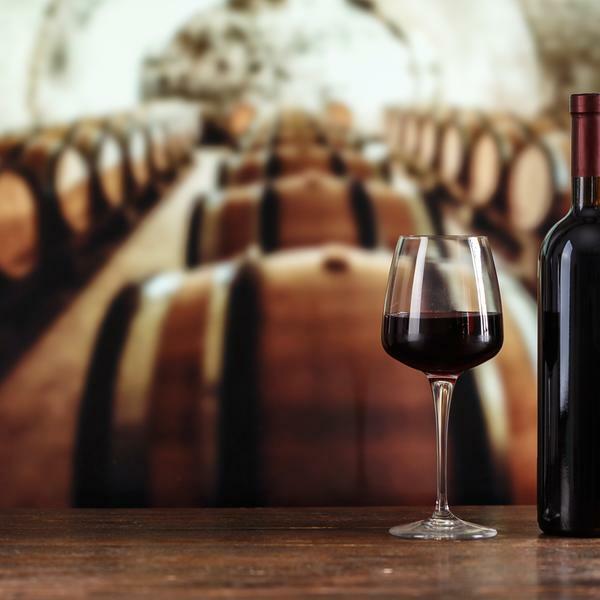 You will also get the chance to explore some of the region's finest wine chateaux as you sail down the Garonne on a five-star river cruise ship. 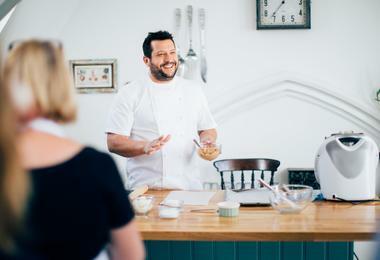 A writer, presenter and former greengrocer, Gregg is best known for co-hosting MasterChef, Celebrity MasterChef and MasterChef: The Professionals on BBC 2 and BBC 1. Born in Peckham, South East London, he began his career in Covent Garden Fruit and Veg Market. In 1989 he started George Allan's Greengrocers. Based on his business success, he was invited to co-present Veg Talk on BBC Radio 4 with Charlie Hicks, then was the original presenter of Saturday Kitchen in 2002. Gregg's autobiography, Life on a Plate was published in 2012 by Orion Books. 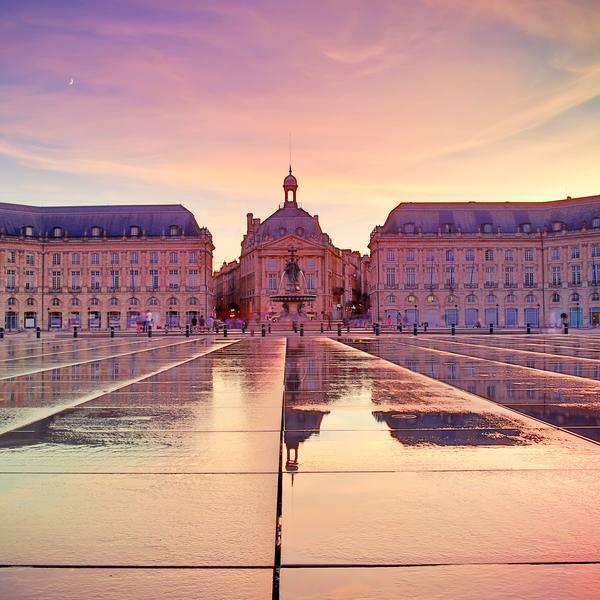 There can be few better destinations than Bordeaux – great wine, great food, great people. You will also enjoy great company on this trip with tips, tastings and even a cooking demonstration from the wonderfully talented Steve Groves. I can’t wait to see you there! The head chef at the prestigious Roux in Parliament Square, Steve won MasterChef: The Professionals in 2009 ("the mother of all job trials"). 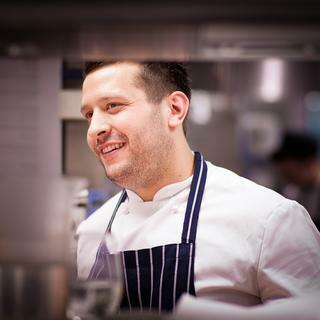 Steve, who describes his food style as "classical with a modern approach", also hosts classes at The Michel Roux Jr cookery school and appears at food events around the country. * For departure in 2019. Price based on two sharing entry-level cabin. Not including champagne and selected fine wines. Itinerary subject to change. Our travel partner, Scenic, is ABTA-bonded and this trip is ATOL-protected. 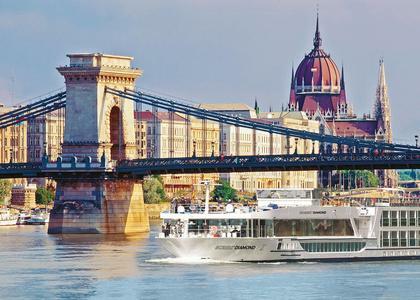 On arrival, your friendly crew will welcome you aboard the luxurious Scenic Diamond in Bordeaux for your seven-night cruise. Enjoy a pleasant morning cruise on the Dordogne River to Libourne. 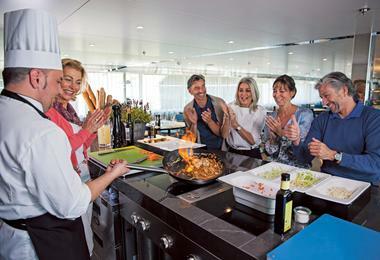 While cruising, perhaps try your hand at a masterclass in French cuisine in Scenic Culinaire. 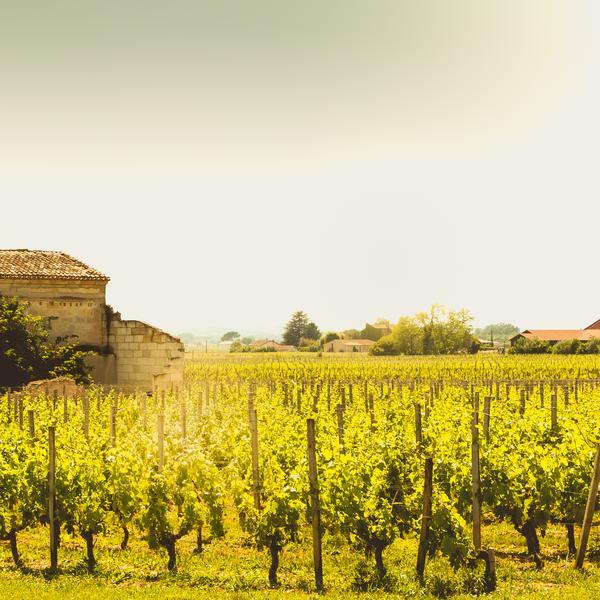 Spend the afternoon in the nearby town of Saint-Émilion, the jewel of this ancient wine growing region. You'll also get to explore the underground catacombs of the Monolithic Church - a real trip highlight. 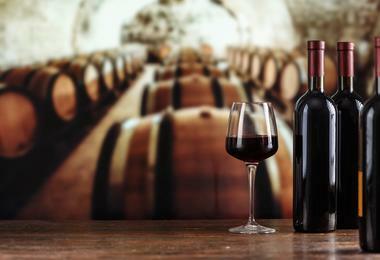 Celebrate the 2000-year history of wine by enjoying a glass at the estate of Château de la Rivière. Surrounded by the vines, mingle with newfound friends, explore the spectacular property or discover the artistic heritage of this region and admire a local artist painting the stunning landscape using paint made from the wine grown on the estate. Enjoy a guided tour of Libourne and view its quaint 16th-century town-houses and Gothic church. 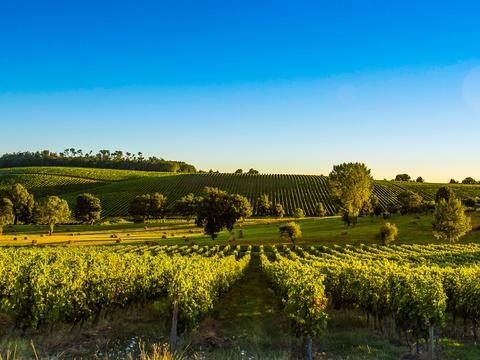 Alternatively, explore the pretty estate of Château Franc Mayne and taste its Grand Cru Class wine, or visit Bergerac and enjoy a foie gras tasting at a local farm. Cruise the tranquil waters of the Dordogne River before crossing the wide expanse of the mighty Gironde Estuary bound for Blaye. This afternoon you have the opportunity to join your on board culinary team for a cooking lesson in Scenic Culinaire. 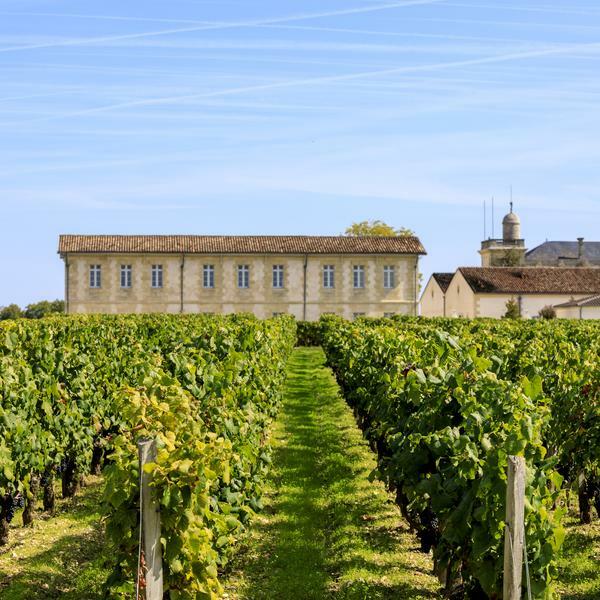 Discover the remarkable Blaye region today. Choose from a stroll through the Citadel of Blaye or a walk through the town. Alternatively, join a 30-kilometre roundtrip cycle along the Captain's Road. You'll have the opportunity to enjoy a masterclass in Scenic Culinaire or relax as we cruise to Pauillac. There is also the option to enjoy the Médoc countryside around Château Agassac. Dating back to the 13th century, the château is one of the oldest winemaking establishments in the region and is the venue for your unforgettable classical concert this evening. Soak in the ambience while live musicians perform classical masterpieces for your exclusive enjoyment. 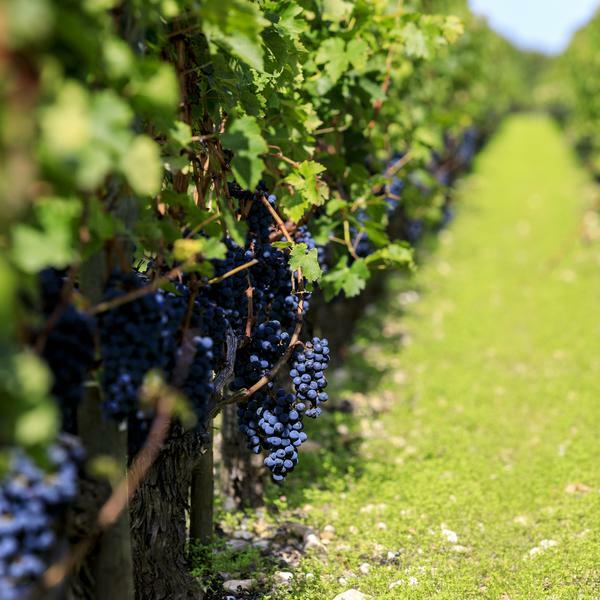 This morning, immerse yourself in the scenic Médoc wine region and discover why it is regarded as the world's leading red wine producer, then sample the region's finest at Château Gruaud-Larose estate. Or, cycle throughout this beautiful region stopping along the way for a wine tasting. In the afternoon, you can discover the Carriages Museum in the enchanting Bourg Castle, including a walk through the 16th-century passageway to the guards rooms and immense WWII oil tanks. Alternatively visit Serisier Estate, constructed in the early 16th century, and learn the fascinating history of the estate while sampling some of the extraordinary wines produced on site. Enjoy a Q&A and talk with Steve in the evening. Venture into the Sauternes region for a tasting of the prestigious Château Guiraud dessert wines. Or cycle through the rolling vineyards of Sauternes to taste the exquisite Grand Cru Class wines of Château Myrat. Alternatively, take a walking tour of Cadillac including a visit to Château de Cadillac, a truly beautiful château that dates back to the 15th century. 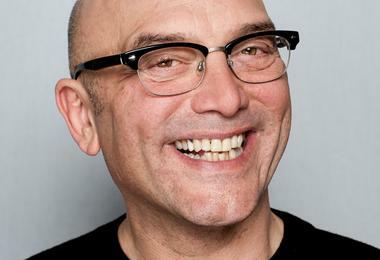 Gregg Wallace will arrive in the morning. Enjoy a BBQ with Gregg and Steve mingling with guests followed by an apron signing. You will be served a cocktail especially designed for Gregg and his sweet tooth. Today, discover the World Heritage-listed city of Bordeaux with its idyllic boulevards and architecture. 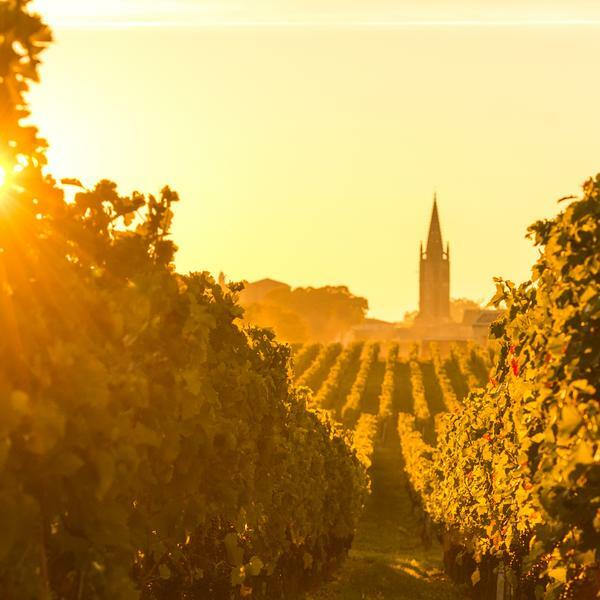 Your options today include: shopping with a chef at a local food market before cooking up a storm during your exclusive cooking lesson in Scenic Culinaire; or enjoying a guided tour of Bordeaux. For the more energetic, cycle the historic regions of Bordeaux, passing the Royal Gate, the Palais Rohan and through public gardens back to the luxury of your five-star floating hotel. 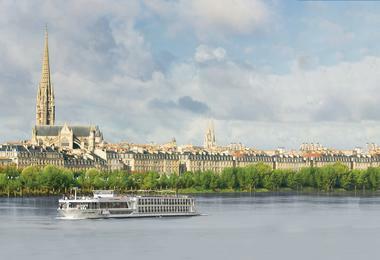 Enjoy an afternoon at leisure in Bordeaux before a special dinner on board showcasing regional delicacies. During the course of the day, a special plating challenge and cooking demo will be hosted by Gregg and Steve, and you will also enjoy a Q&A and talk with Gregg in the evening before dinner. Bid farewell to the crew, then disembark and transfer after breakfast to Bordeaux Airport. 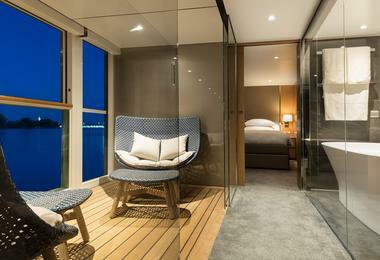 The newly-renovated Scenic Diamond is one of the most luxurious vessels to sail through beautiful Bordeaux. 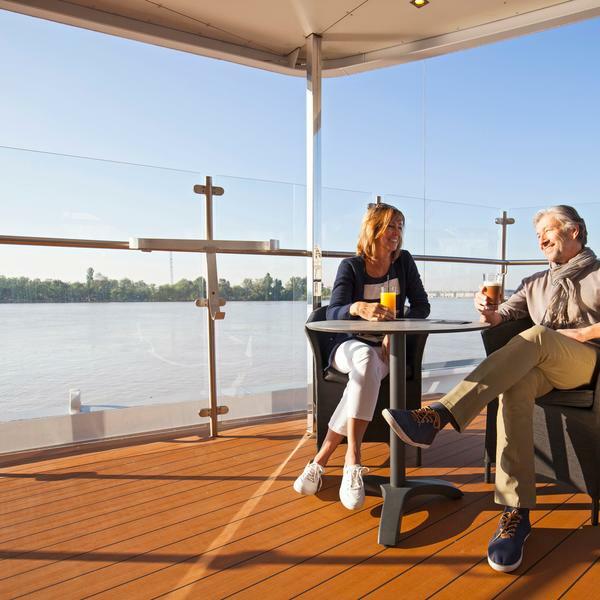 Complete with all of the opulent finishing touches for which Scenic is universally celebrated, Scenic Diamond boasts spacious cabins, five-star restaurants and a fabulous sun deck. 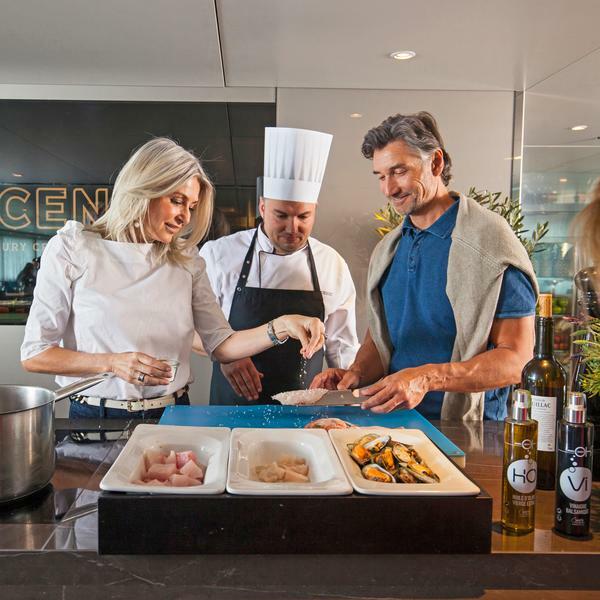 When you're not exploring on land, relax in the state-of-the-art amenities - including a vitality pool, gym, spa and, for the first time ever, Scenic Culinaire: a private cooking area where guests can participate in cookery courses. 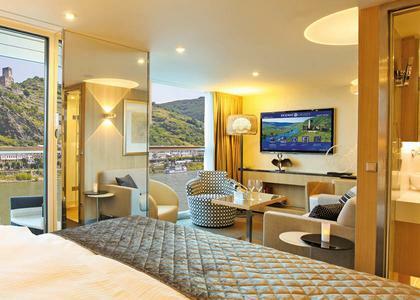 Over the past 30 years, Scenic has earned a reputation for excellence as a first-class operator of luxury cruises and tours across four continents. From its state-of-the-art fleet, gourmet dining and attentive staff, Scenic offers a five-star luxury service to every guest. To view Scenic’s supplier’s terms and conditions click here.